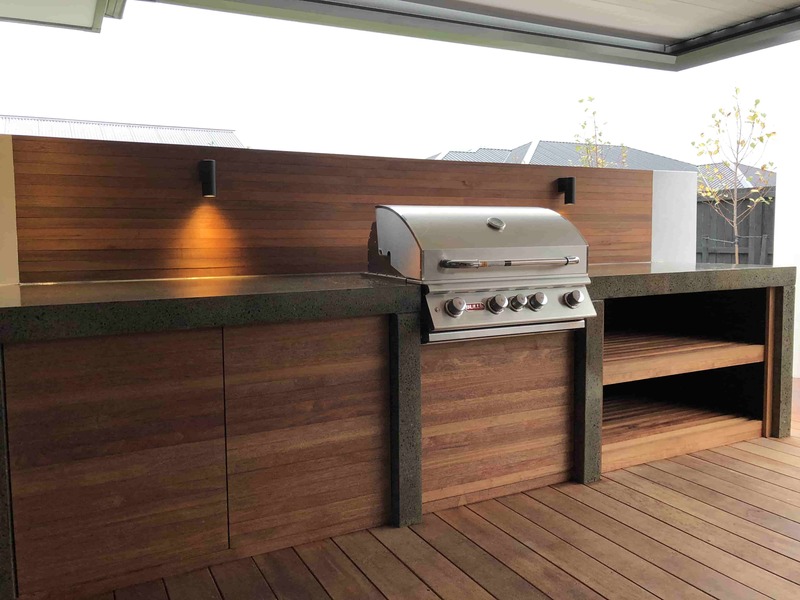 Turn your backyard into a entertainers dream with a Design Works Group Outdoor Kitchen, from a DIY package to a full custom build nothing will turn your backyard into an entertainers delight than an Outdoor Kitchen, at Design Works Group we can customize it to suit any area and taste. 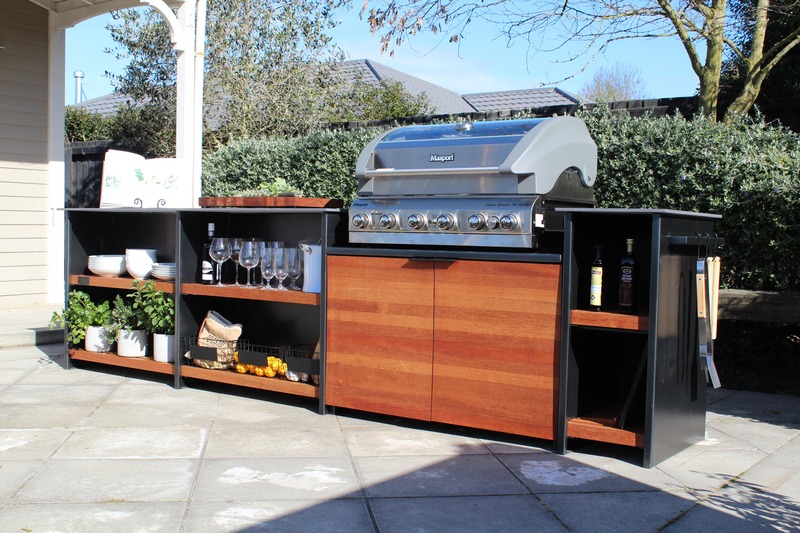 So if you want to stand out from the rest, have your neighbours looking over the fence and have your friends queuing up for an invite to your new custom built Outdoor Entertaining Area, give us a call. 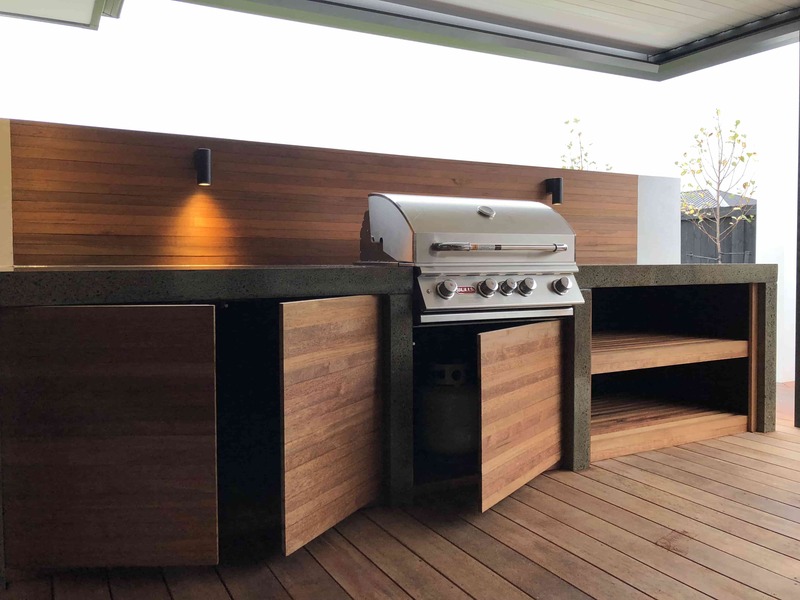 Choose from one of our unique ready-made modular designs to save time and money, or we can custom build a package to suit exactly what you need.